WAHM Diaries: I'm looking for talented people who wants to work from home! 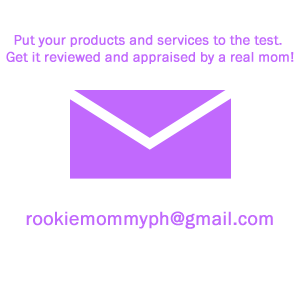 Hey, rookie mommas! and I've probably have some not so momma eyes on this blog post right now too. And now, I am back for another round of work-at-home blog post. This time, we are looking for talented individuals to join our family. I've been with Cyberbacker for only two months now and I have never felt so fulfilled and contented with a job. I mean, sure, I've been a Social Media Manager for quite some time now and I have to admit that I've handled popular and probably prestigious brands and companies before but I have never felt so accomplished just as what I have been feeling when I came to Cyberbacker. Being in the Digital Marketing and Social Media Marketing industry taught me that the key metrics of campaigns are just numbers, specifically likes, comments, shares, views, etc. But, when I came to Cyberbacker, those numbers meant a lot. They're not just another data that will be recorded on a tracker and be forgotten. Now, I have a purpose. 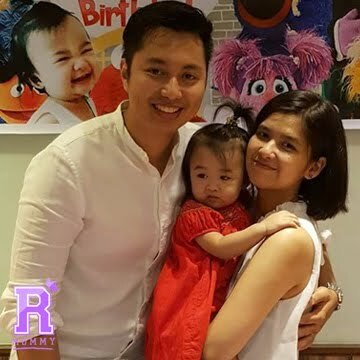 Here, those numbers means that I get to help Filipino applicants, that those numbers are hopeful individuals that are praying and hoping that they get a chance to be part of a company that will allow them to work-from-home, to spend more time with their families, to avoid traffic jams, etc. 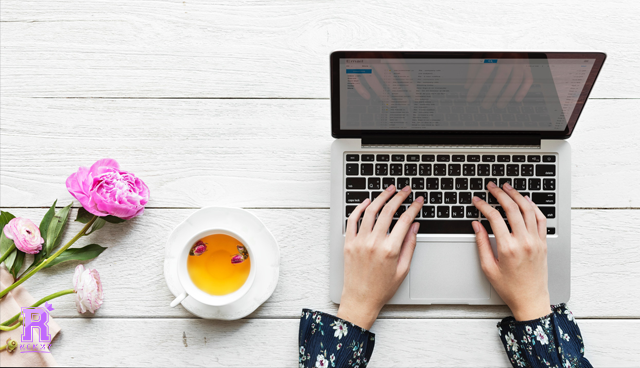 That's just some of the wonderful benefits of working from home and I wouldn't want to pass this opportunity not to write it on my site. June 7, 2018 update. 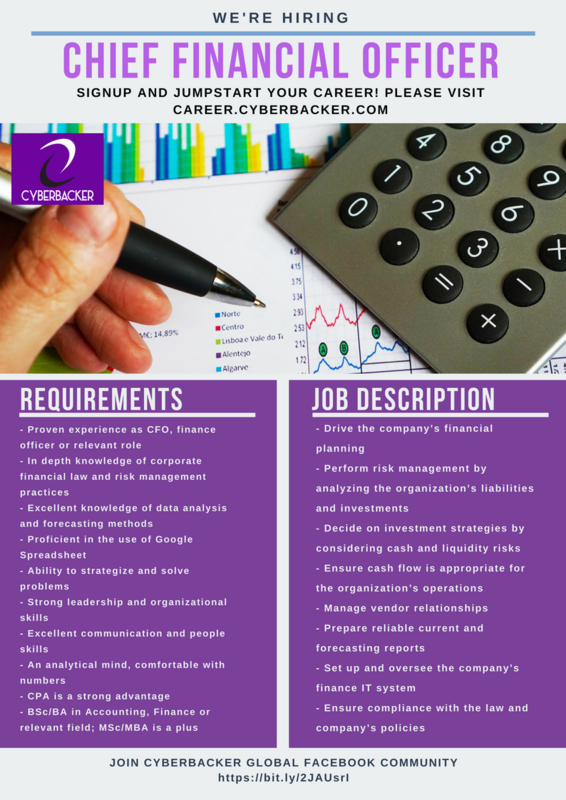 We're also looking to hire a Chief Financial Officer! To know more about Cyberbacker, visit https://cyberbacker.com/. 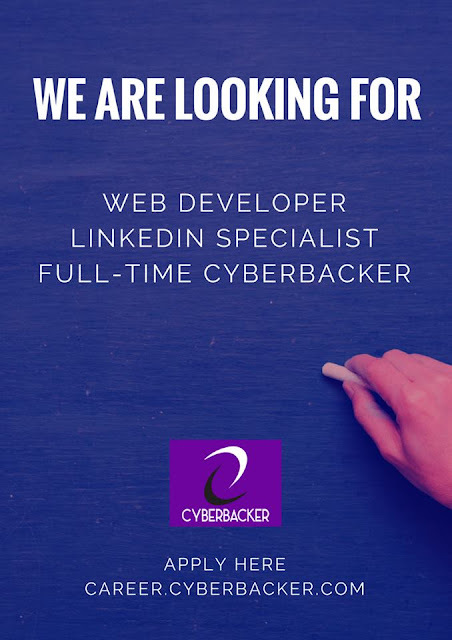 To apply to any positions mentioned above, visit http://career.cyberbacker.com/. 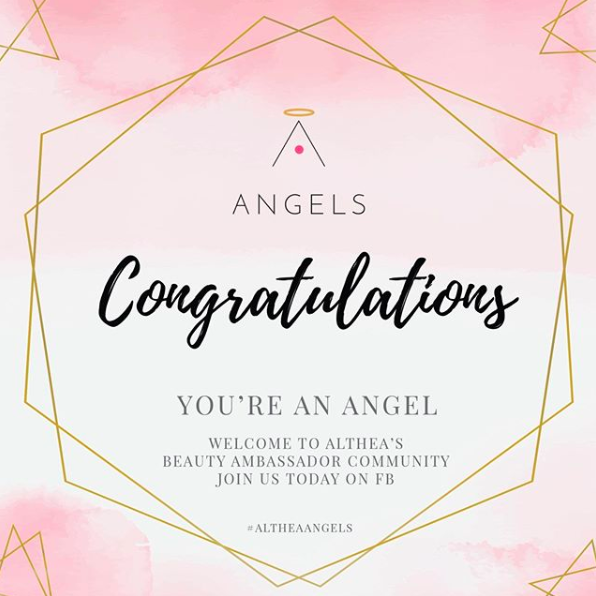 Rookie Mommy PH - Looking forward to working with fellow mommas! 5 comments on "WAHM Diaries: I'm looking for talented people who wants to work from home!" Hi, what are the qualifications for cyberbacker? Hi! What does a cyberbacker do? Hello! How to pass the assessment? Thanks!